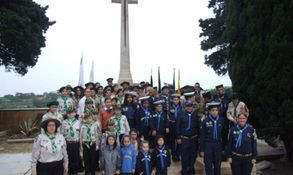 November 10 and 11 saw Baden-Powell Scouts (BPSM) running and taking part in commemorations of the 100th anniversary of the Armistice which brought about the end of The Great War. 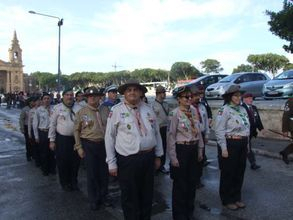 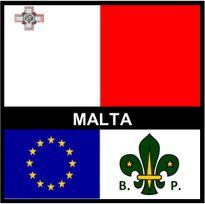 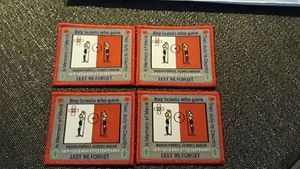 BPSM focused especially on the role of Scouts and Maltese people who served the cause and who made the ultimate sacrifice. 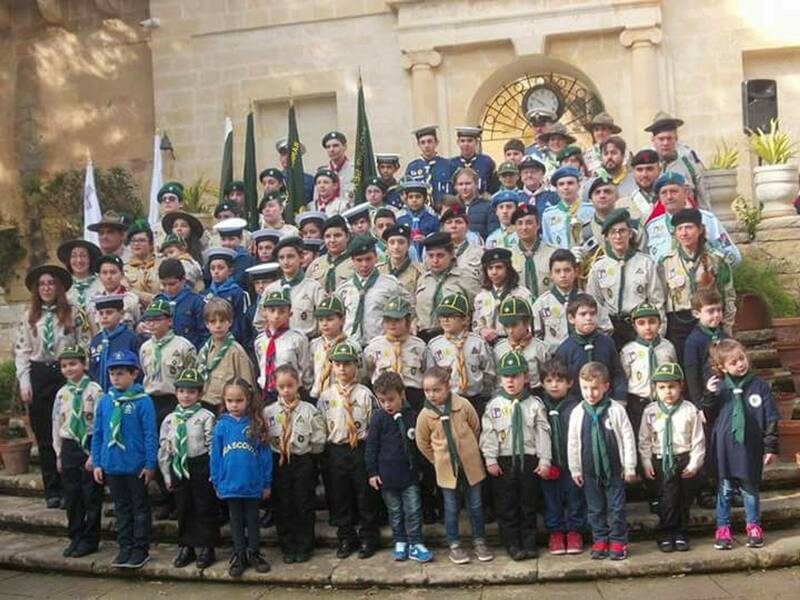 November 10 saw an exhibition in collaboration with the Marconi Amateur Radio Circle in Mtarfa. 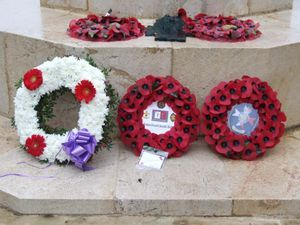 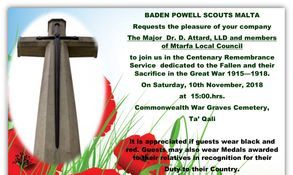 In the afternoon a simple but significant ceremony took place at the Commonwealth War cemetery in Ta’ Qali. 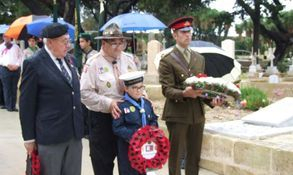 In attendance were representatives of the Royal British Legion (Malta GC) branch and the Armed Forces of Malta. 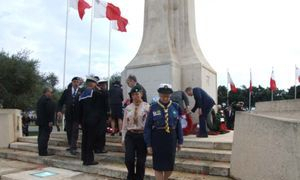 The Chief Scout (BPSM) George Mangion made a short address to those present and wreaths were laid at the war memorial. 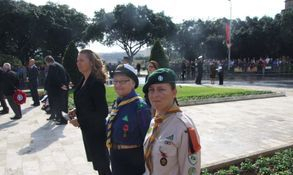 On November 11 the BPSM took part in the national remembrance ceremony at the Cenotaph for this first time. 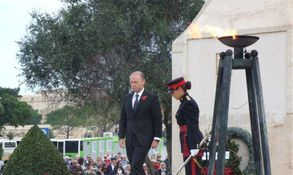 The contingent marched from the Granaries in Floriana to the Cenotaph and took part in the ceremony attended by President Marie-Louise Coleiro Preca, members of the government and representatives of several embassies. 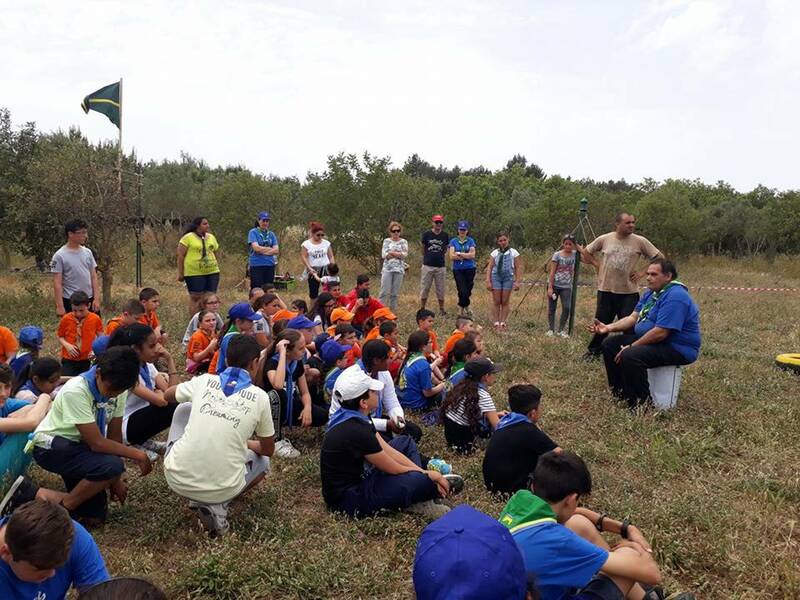 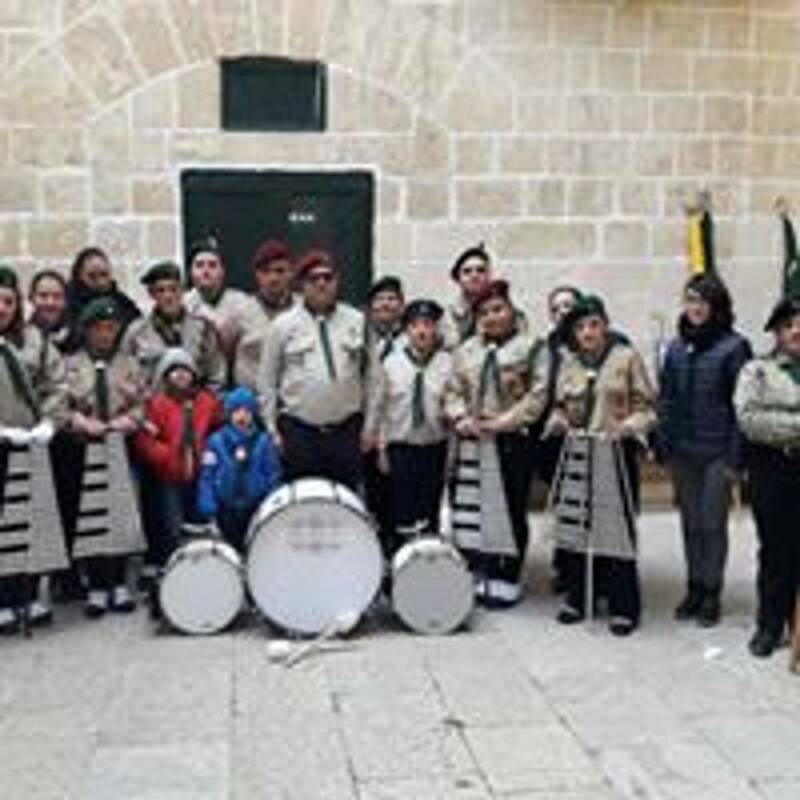 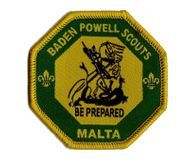 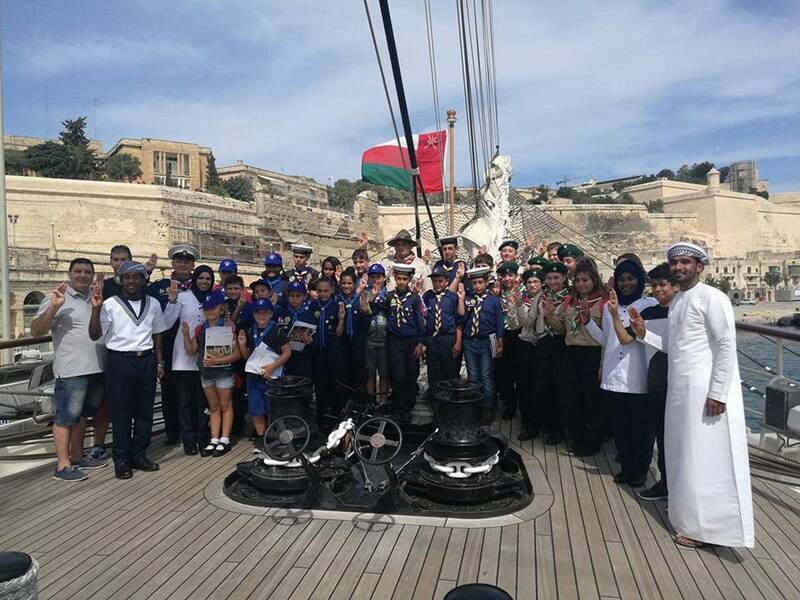 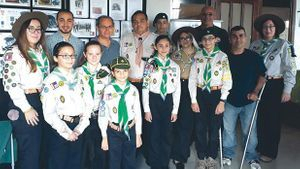 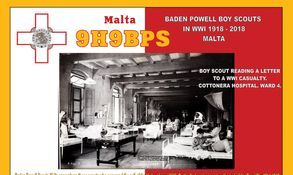 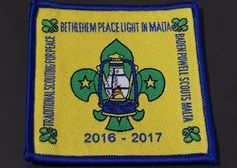 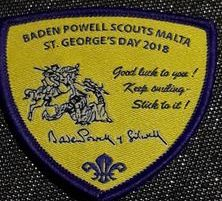 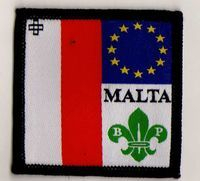 Baden Powell Scouts Malta is a traditional Scouting organisation coming under the umbrella of the World Federation of Independent Scouts. 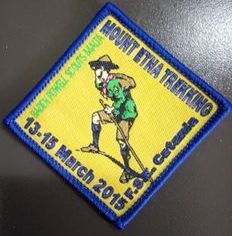 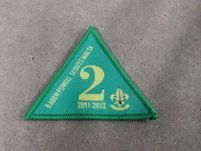 It follows the traditional Scouting programme as laid down by its founder Baden-Powell. 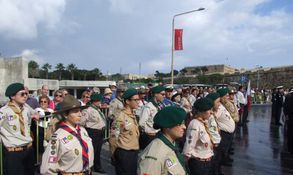 Members hold dear to standards such as smartness, self-reliance and getting along with people of all ages. 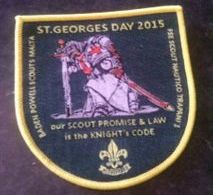 It is open to boys and girls aged five to 18+.